My first experience with payroll systems came around 2005. My recruitment agency was into year two and we started to get projects to manage payroll for contractors. To help us manage the influx of headcounts, we started sourcing around for one. Since then, I had gone through 5 different systems and that occured within a span of six years. It wasn’t fun. Migration was extremely painful and parallel runs, much as necessary, are very time-consuming. Unfortunately, each of them has some form of limitations that our escalating number of contractors and evolving requirements outgrew very quickly. For instance, our first payroll system was completely offline and did not permit e-payslip. We literally had to buy a dot-matrix printer and carbon payslip papers to print on. That was okay when you have a few dozen contractors but when that grew to hundreds, the processes and resources required to make that happen just doesn’t make sense anymore. I had a chance to take a look at Unit4 system. 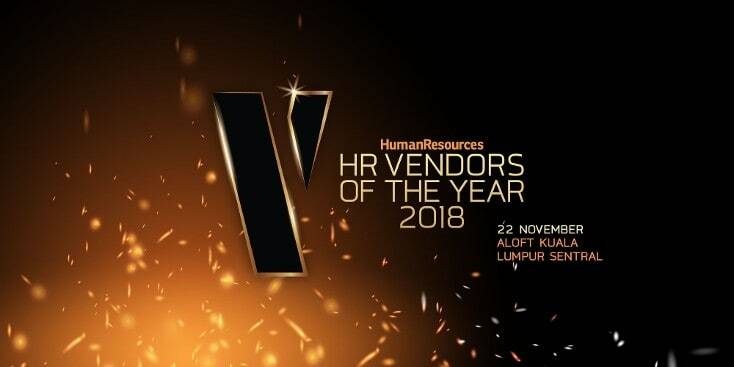 This coincided with them emerging with the Gold award for Best Payroll Software at the HR Vendors of the Year (VOTY) awards 2018 against 11 other finalists. The payroll software of Unit4 came a long way. It started as a company by the name of Prosoft in 1988 and was acquired by Unit4 in 2011. Since then, Unit4 Prosoft APAC has grown to 120 headcount strong to manage 6,000 admin users and 500,000 employees across ten locales which comprises of Singapore, Malaysia, Indonesia, Thailand, Vietnam, Philippines, Macau, Hong Kong, Taiwan and China. Many of their local clients are household names such as GoAhead, D+1, Farrer Park Hospital, AMS, and many more. Each of them were already using some other form of solution – e.g. GoAhead was using Justlogin and D+1 was using Sage. Be it interfacing issues or inability to generate custom reports, they decided to make the switch and found Unit4 to be ideal for them. D+1 is a Singaporean holding company investing and managing a variety of brands in 10 countries worldwide, with over 90 stores and 300 employees across 10 countries in Asia-Pacific. Brands include Yolé, which offers frozen yogurt and fresh ice cream with an innovative twist of flavours, sauces, crunches and fruits; Tapas Club, an affordable luxury authentic Spanish dining chain offering 100% Spanish flavours, and Chulove Café, offering authentic Spanish churros. As their headcount continue to grow, D+1 tapped innovative payroll technology to eliminate complexities and introduce agility to human resource management. The implementation of Unit4’s Prosoft allows D+1 to streamline payroll processing across all subsidiaries and more than double staff efficiency, freeing up valuable resources for more strategic HR activities including recruitment and talent development. As an organization with multiple brands and entities across several countries, D+1’s HR department composed of 3 people, is tasked with overseeing a multiple spectrum of activities, including payroll and employment. And all these were previously managed via multiple Excel spreadsheets. With the previous vendor, huge amounts of time were spent on processing payroll as the system was not easily customizable according to HR needs. 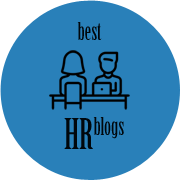 As the multiple entities within the organization have different paydays, HR processes payroll in a staggered manner – with the first week of a month preparing payroll for D+1’s outlet brands, and the next on reports. The same timeline for payroll would be repeated for D+1 HQ staff the following two weeks. Manual entry of data into Excel is also required to complete each payroll cycle – a process that is inherently resource-intensive, prone to errors, and difficult to scale as the business grows. D+1 also wasn’t able to customise reports across individual brands to measure costs and brand performance. With employees who work across multiple brands and outlets, the system’s lack of a centralized database and function to develop tailored reports led to challenges in measurement and reporting of data. To tackle these issues, D+1 started to review and source for other payroll software vendors and decided to select Unit4’s Prosoft due to the solution’s flexibility and user-friendly interface. Combining this with the support of D+1’s management and buy-in from D+1’s staff, implementation of Prosoft’s Payroll module took two months to become fully operational, with other modules following suit after. With the need to assess individual entities and outlets in order to benchmark performance, D+1 is able to pull out respective points of data for customized reports in order to properly glean insights for multiple uses of measurement. 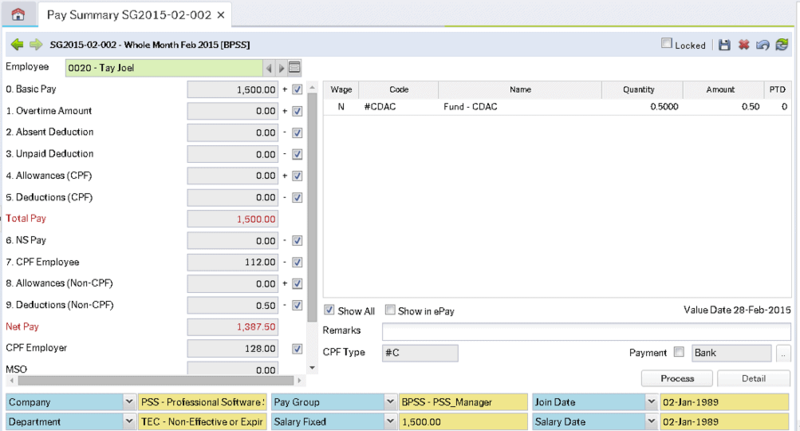 With a unified database on Prosoft, D+1 is able to streamline and efficiently analyse employees’ hours who work across their various brands and outlets, which provides easier calculations for taxes and overtime, such as Central Provident Fund (CPF) deductions and overtime calculations in Singapore in compliance with regulations.